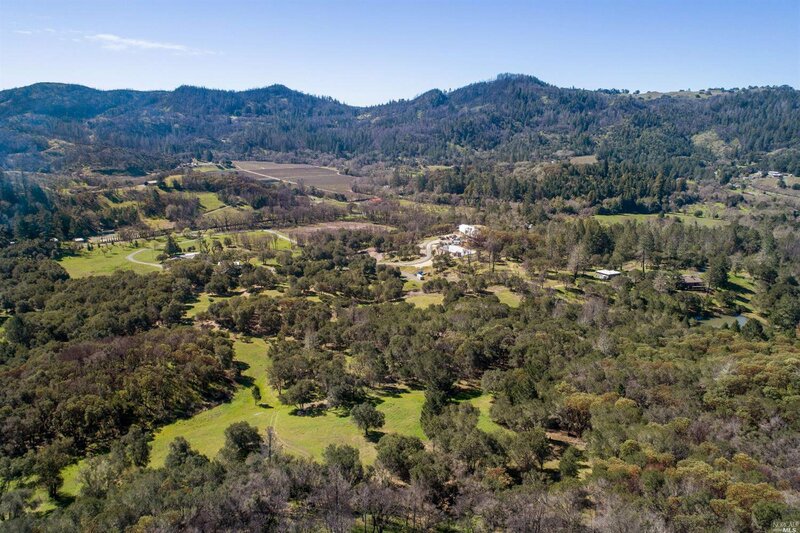 Join this high end enclave and escape to the serenity and seclusion of wine country. 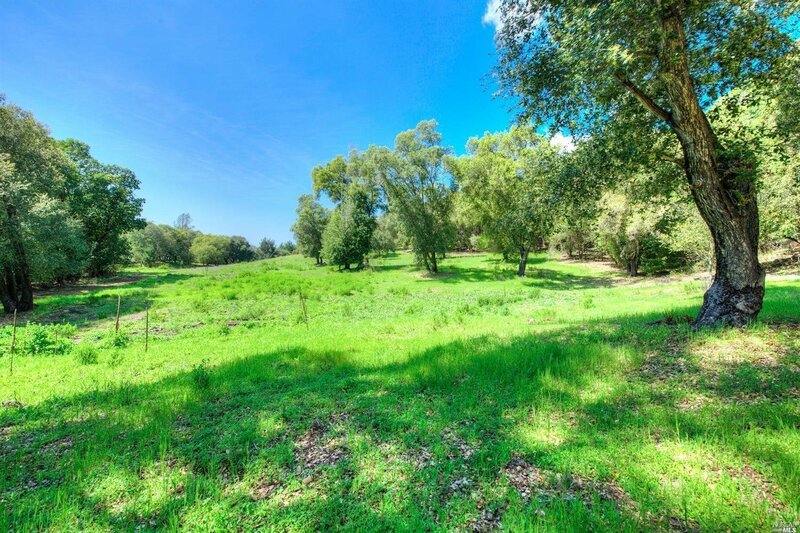 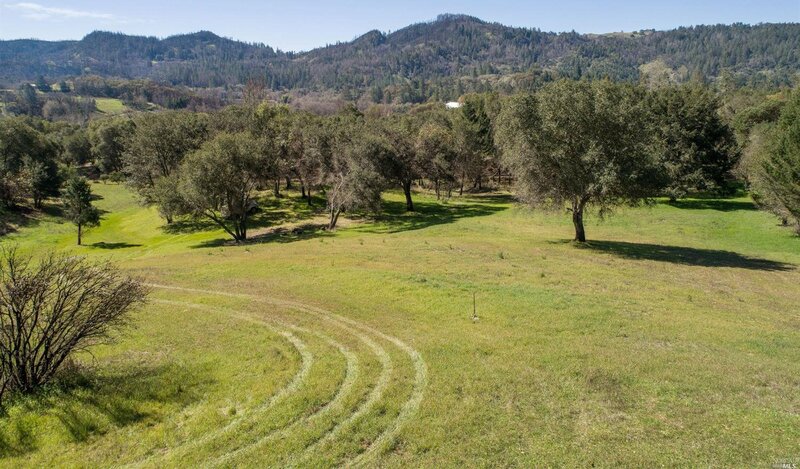 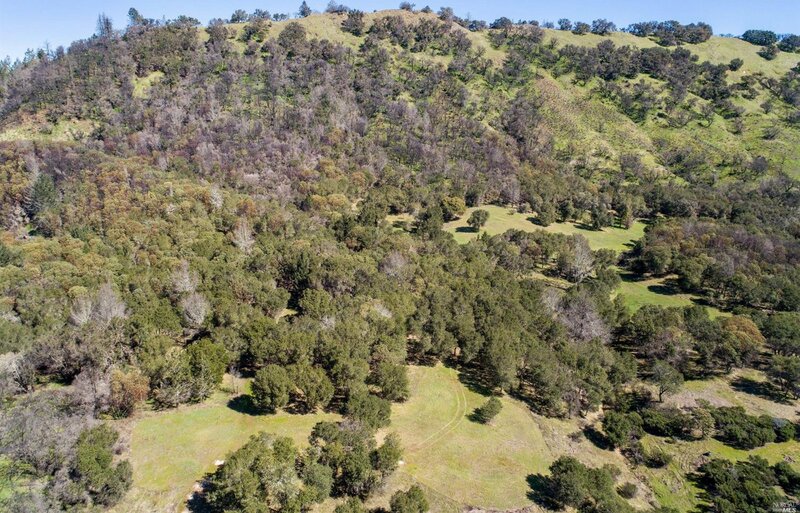 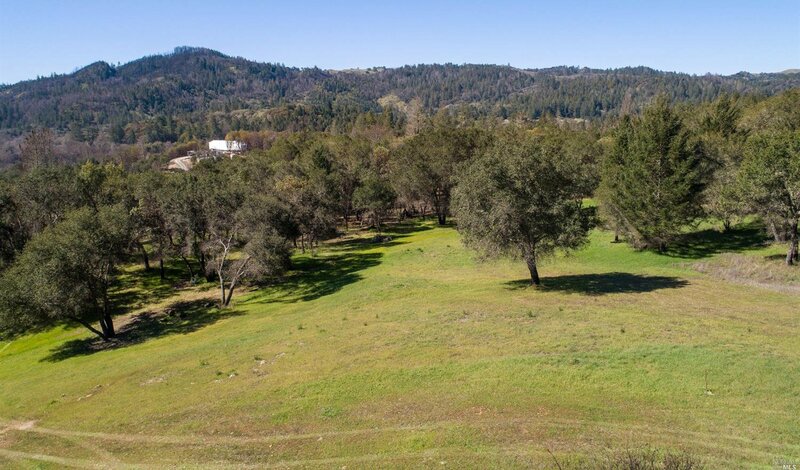 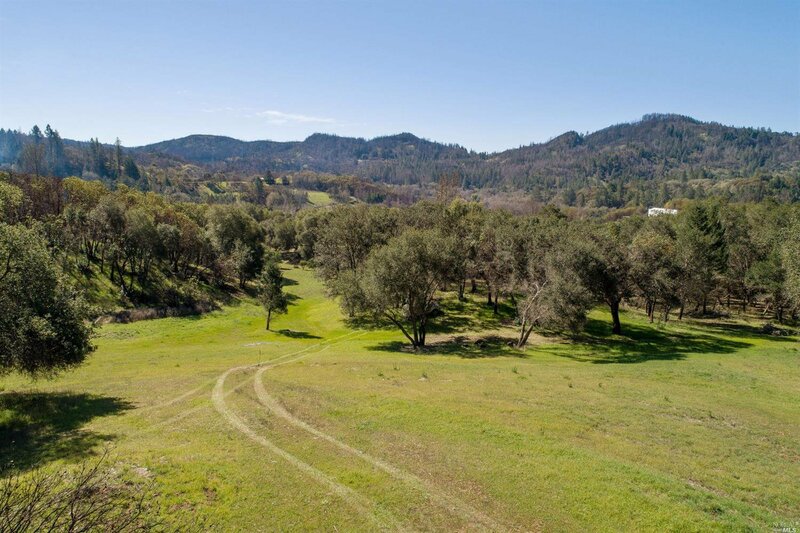 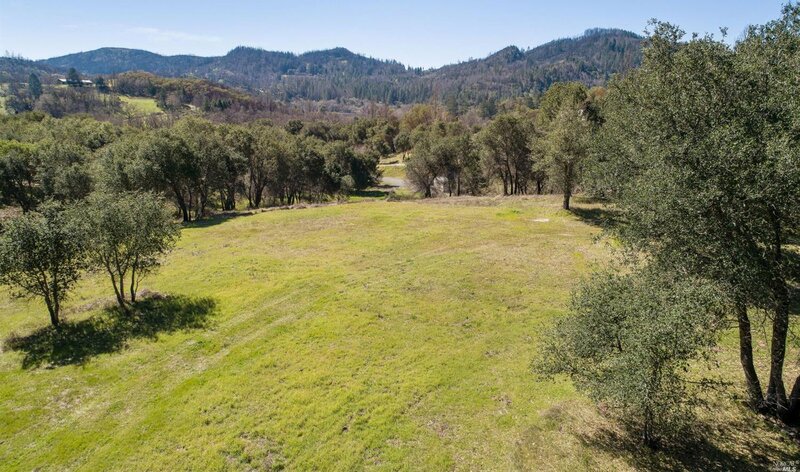 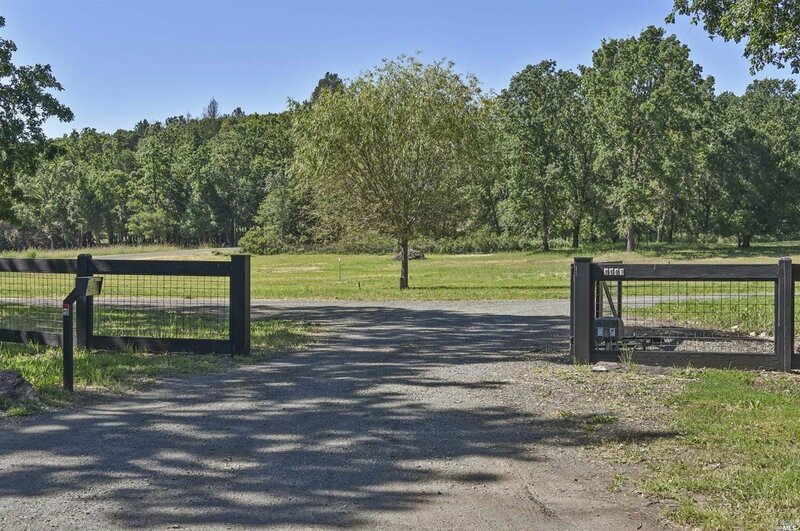 28 stunning acres in Sonoma County. 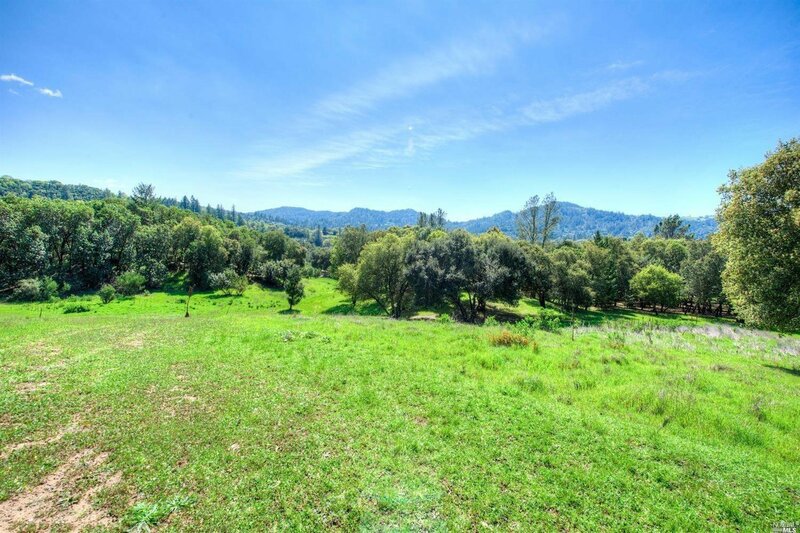 Mountain views, a knoll view site, open meadows, lush forests, and two building sites. 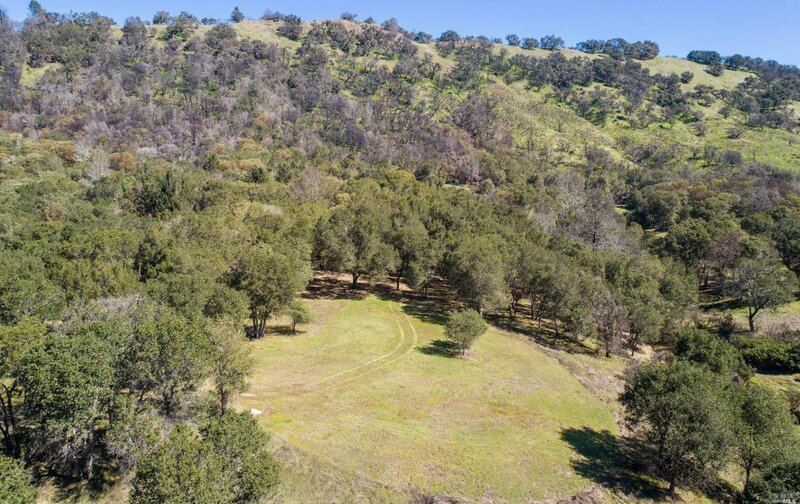 So many possibilities await you; 11 plantable acres with abundant well water, plenty of room for vines and perhaps a ranch of your own...Also listed as MLS# 21908543.